Lakme Insta Liner is a water resistant liquid eye liner with intense deep black color. It comes in a simple packaging of transparent glass bottle and a golden screw cap with a fine brush applicator. The lid is handy which is not too long or short and offers easy application. Lakme 9 to 5 Impact Liner is a non smudging gel based eyeliner with fine micro glitter particles. These handy bright liners delivers subtle shine to the eyes giving you bold and beautiful eyes. It comes in a transparent tube with a broad base and golden cap. The applicator is a soft fine brush and easy to use. It is available in four bright colors. Lakme 9 to 5 Black Impact Liner enhances the natural beauty of your eyes. This intense blackest of black eyeliner is water proof and fast drying. With its rich black color & silky formula, it gives you a bold and dark eyes to make that lasting impression. It comes in a similar packaging of 9 to 5 Impact Liner. The easy to use brush handle offers a complete grip to create dark and dramatic eyes. Lakme 9 to 5 Glide on Eye Color is a smudge & water proof eye-liner pencil which lasts longer and is safe on eyes. Jojoba oil and Vitamin E enriched, this eye-liner glides on easily, offers high pearl shine and moisturizes the skin. Its buttery smooth and creamy texture makes it easy to blend delivering all time favorite smokey-eye. It comes in a pencil format that ensures smooth glide on eye for easy application & comfortable grip. 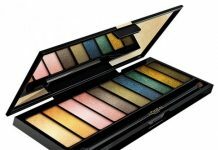 Available Shades : Vivid Blue, Shimmer Green, Deep Teal, Aqua Marine, Aqua Green, Warm Copper, Metallic Black. 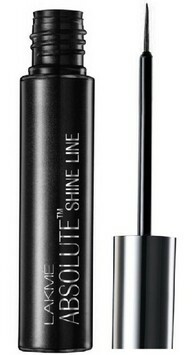 Lakme Absolute Shine Line is a long lasting liquid eye liner with matte finish. It requires single coat application and comes with 8 mesmerizing shades. It comes in a transparent slim tube with a metallic cap. The bottle is cylindrical in shape with a shiny finish. The applicator is long, thin and sharp brush that ensures precise and easy application giving you a high definition eye line. Available Shades : Smokey Grey, Olive, Brown, Pink, Golden, Blue, Teal, Silver. With Lakme Absolute Forever Silk Eye Liner you can flaunt a smudge-free, water-proof metallic shine that lasts up to 8 hours. Soft and creamy texture of this pencil eye liner with vitamin E moisturizes and enhances your eyes with single stroke application. 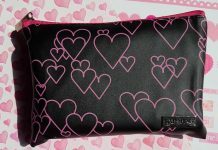 It comes in a thin pencil like roll tube with 6 flattering shades. Available Shades : Gypsy Green, Blue Cosmic, Electric Violet, Earth Line, Gray Matter, Jaded Mint. 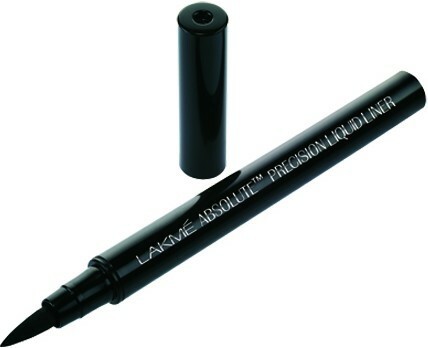 Lakme’s Absolute Precision Liquid Liner is perfect for creating bold and beautiful eyes. It comes in a pen-format for easy grip & single stroke application. 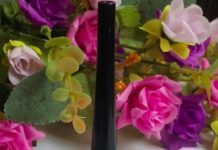 Its unique foam tip eyeliner ensures complete control and streaky application.